Features include a covered front porch, open floor plan and centrally located kitchen with snack bar and pantry.The dining area opens to the covered patio for convenient entertaining. The master suite has double closets and a private bathroom. 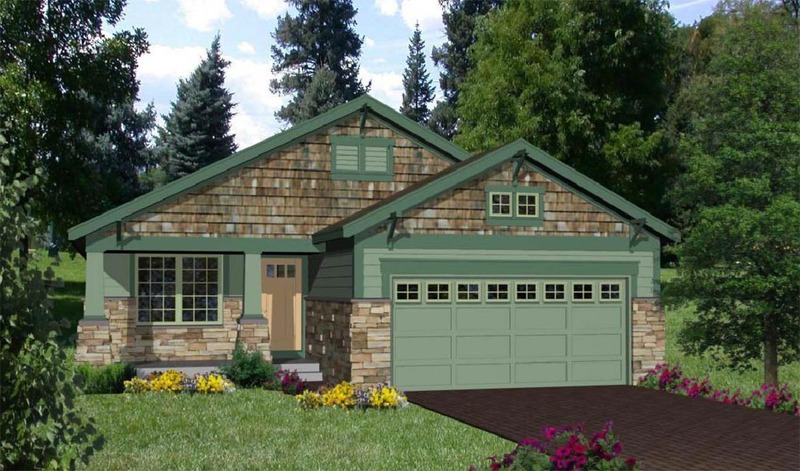 Question: Do you have a single car garage version of this plan? 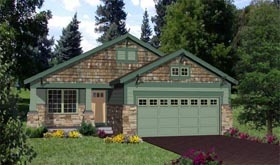 Question: Do you have a 3 car garage option for this plan? If so, what is the additional cost? Answer: A new version of this plan will be ready in 2-3 weeks with a 3 car garage. 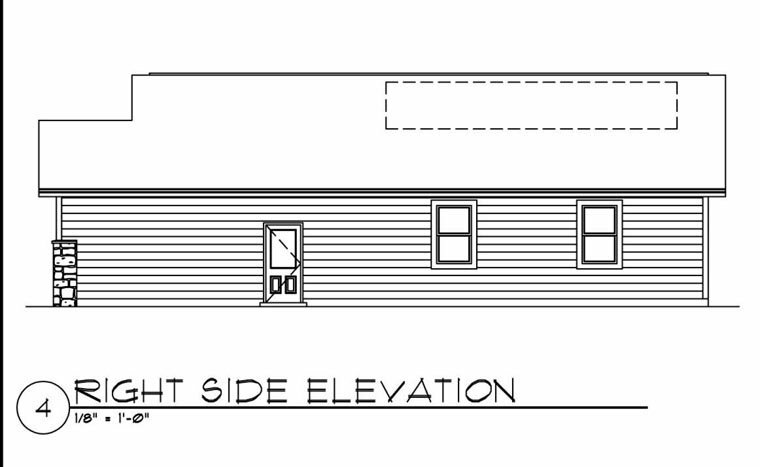 Question: We have this plan listed as 37' wide, but the floor plan shows 36' wide. Which one is correct? Answer: The plan is 36'-0" wide. The specs on the website have been corrected. Thank you. Answer: The plans are complete with the electrical appliances layed out on the floor plan. Question: what do you est. 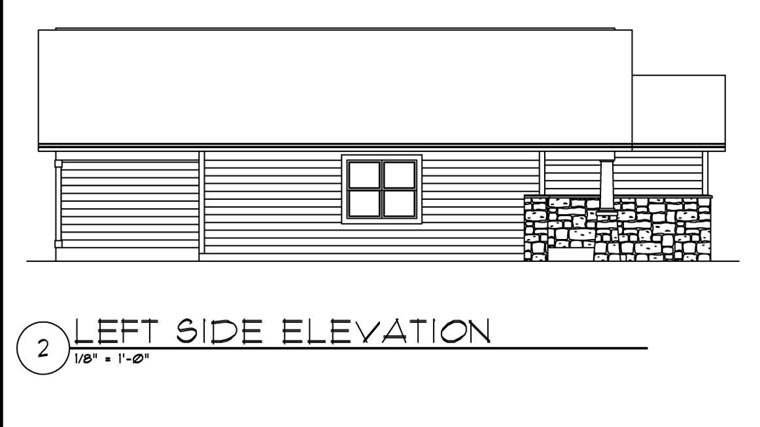 materials will cost for this home in Ky? Answer: The shell materials would be approximately $ 65,000.00 - $75,000.00 foundation and interior would be based upon type and quality. 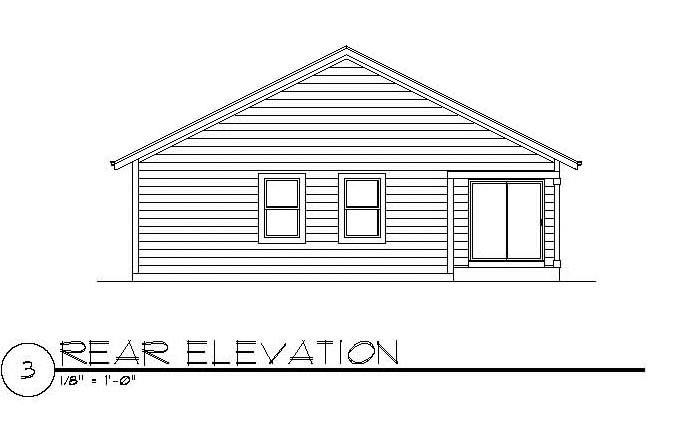 Question: what is the actual heated sqft space for this plan.i can't seem to add up to 1216. is the garage included in the 1216sqft? Click Here to download a free PDF Brouchure of Plan Number 94472.